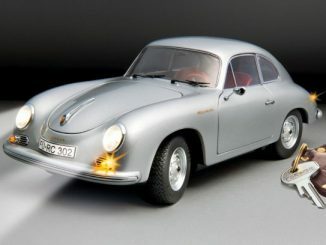 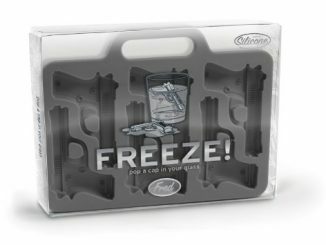 If you are a fan of Porsche, slow down from your life in the fast lane for just a little bit and enjoy a nice cold drink with some Porsche ice cubes in it, thanks to this Porsche Ice Cube Tray. 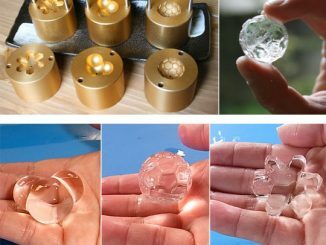 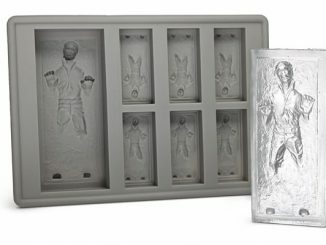 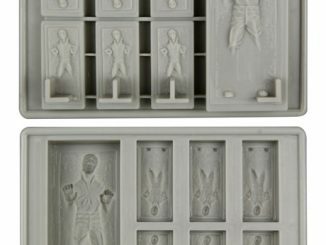 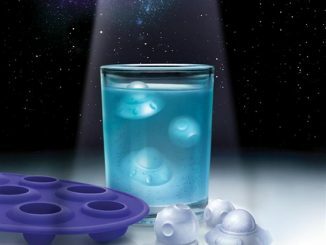 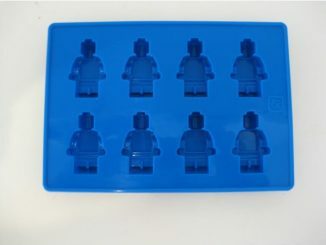 This awesome tray will make ice cubes that look just like the car. 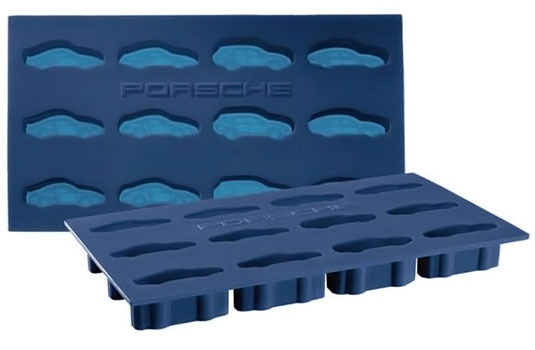 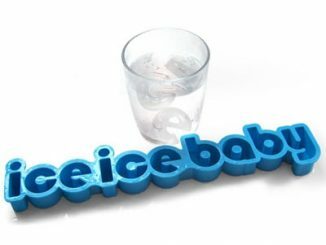 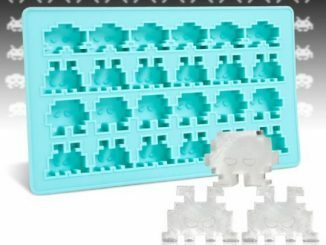 The blue silicone tray even has a Porsche logo and makes ices cubes shaped like the 911’s, Cayman, Cayenne and Panamera. 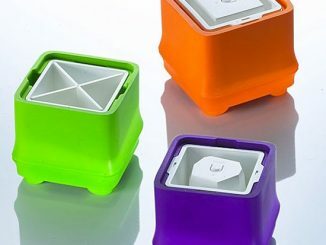 The tray is dishwasher safe so it will last as long as your car.